Following a year of strong sales in 2014, Steaz wants to increase mainstream awareness of the brand. 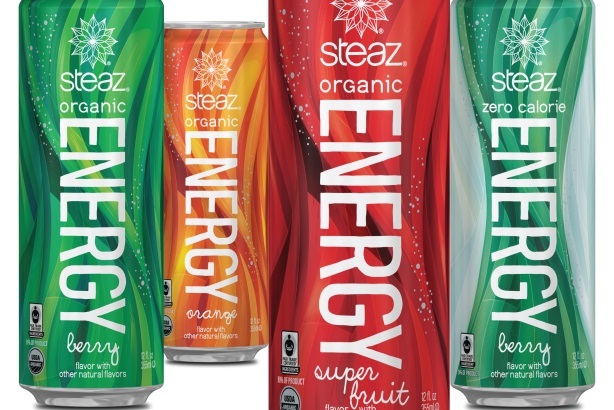 DOYLESTOWN, PA: Steaz, an all-natural, organic, and fair-trade tea and energy drink company, has appointed Sparkpr as its PR agency following a review. One of Spark’s major tasks this year will be to raise awareness of Steaz among consumers. While the brand gets "consistent feedback" about the good quality and taste of its products, most people don’t know about them, explained Steaz CEO Linda Barron. "2014 was a pivotal year for the brand, with 43% growth in our net sales," said Barron. "The brand is really at its tipping point, so we felt that now is the time to take this step." Other goals for this year include increasing engagement with fans on social media and expanding to more mainstream retailers, she added. Founded in 2002, Steaz first appeared on shelves at Whole Foods, and the brand continues to test new products in the organic grocer. Spark began working on the business last month. The brand also named Moosylvania its social media AOR at the end of last year. Prior to Spark, the company had not worked with a PR firm since 2008, when it employed an agency on a project basis. Steaz chose Spark for its reputation, bi-coastal presence, expertise, and understanding of the brand, Barron explained. Last month, Steaz signed New England Patriots cornerback Darrelle Revis as its brand ambassador, and Spark will help leverage that relationship. Revis has been a Steaz tea and energy drink fan for a long time, so the partnership made sense, Barron said. Spark will also help the company with thought leadership efforts. Barron said she wants Steaz to be the industry leader in educating consumers about the importance of buying fair-trade products, which means "buying products at a fair price." The contract on the account is for one year. Budget information was not disclosed.